I’ve been going to the cinema a lot recently, and more and more I’ve realised just how much time it takes out of your day. Nowadays you have to dedicate a whole evening to it, as films increasingly edge over the two and maybe even two-and-a-half-hour mark. Movies seem to be following a cycle – the 60s saw epics such as “Lawrence of Arabia” (216 minutes) increase standard runtimes, whilst the 80s brought this back down with the emergence of home video and classics like “The Breakfast Club” (97 minutes). So, for the millennials that grew up in this latter era this has created the illusion that films seem to be getting longer, with this year’s box office topper “Avengers: Infinity War” nearing the three-hour mark. Sure, a blockbuster every now and then can be a nice treat, but when a weekly trip is turning into a three-hour venture it just means that I’m less likely to go and see other films. And in our current climate where pretty much everything is a sequel or over two hours long (or both), being able to release a shorter film that still ticks all the boxes seems like quite the achievement. It didn’t take long for Taika Waititi to become my favourite director. 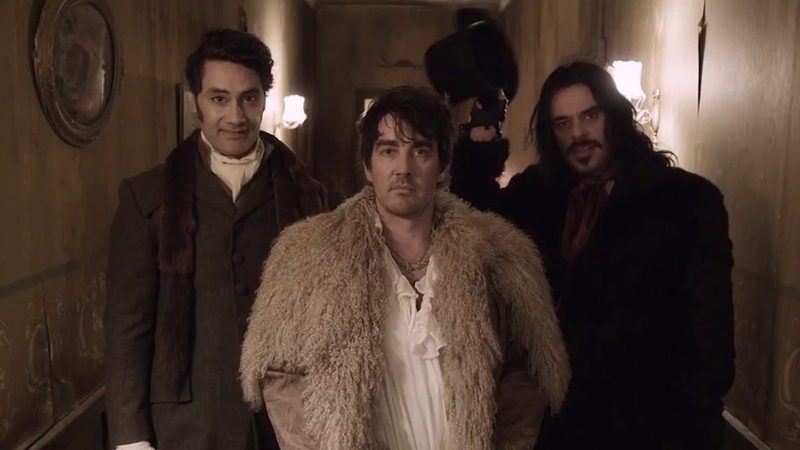 From indie flicks like “Eagle v Shark” to the full-on blockbuster that was the recent “Thor: Ragnarok”, the New Zealand native is a master of comedy and What We Do in the Shadows is the perfect example. 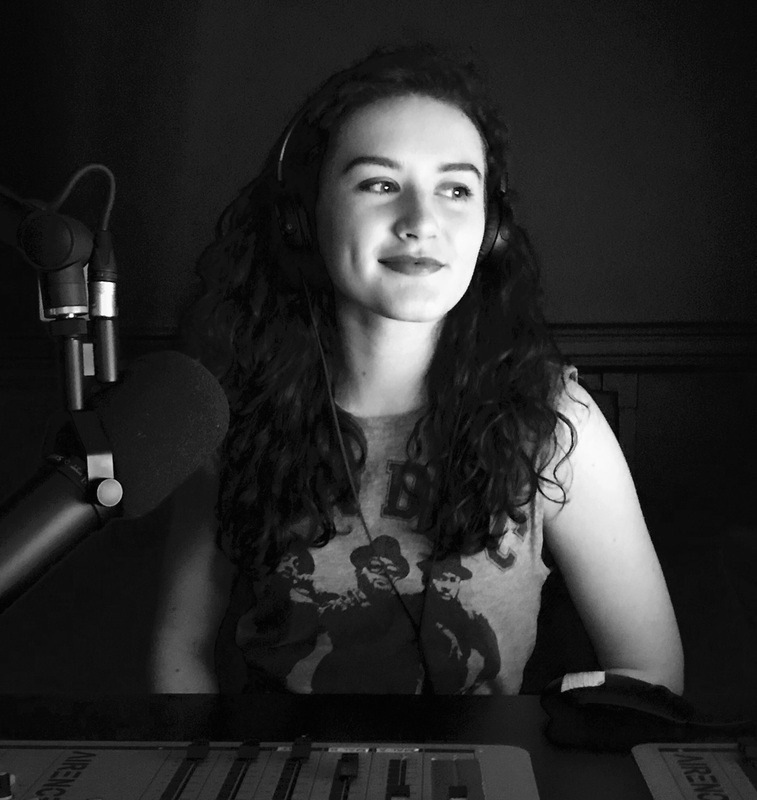 A mockumentary filmed and set in Wellington, the film navigates the lives of three vampires encountering all the problems you would expect in just 86 minutes– from cleaning the dishes to getting into clubs. It is truly a film like no other and quickly amassed a cult following, even spurring a spin off series titled ‘Wellington Paranormal’ which has recently premiered here in NZ. This film is so quotable and so Kiwi, I challenge you not to love it. 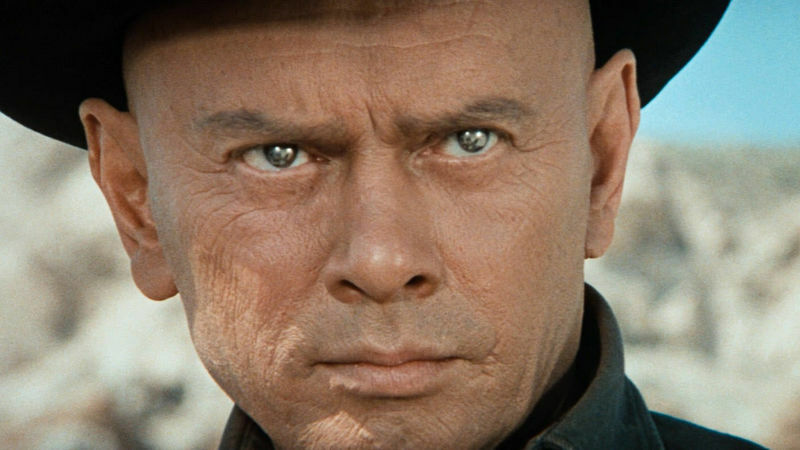 Westworld is one of my favourite TV shows. I’ve watched the first season three times and it remains one of the strongest debuts for a show I have ever seen. But the show isn’t original – it was based on this movie. Written and directed by Michael Crichton, the creator of “Jurassic Park”, Westworld explores an even more extreme level of theme-park-gone-wrong, with human indulgence and violence at the forefront. Coming in at just 88 minutes, it’s no wonder that seasons worth of content has spawned from this movie that leaves you wanting more. Sure, she won her Oscar for “La La Land”, but everyone knows Emma Stone’s best role to date is that of teen icon Olive Penderghast. Easy A may not seem more than your standard high school comedy on the surface, but a film that boasts some of the most quotable one liners, possibly the best movie parents ever (thank you Stanley Tucci and Patricia Clarkson) and the revolutionary Pocketful of Sunshine montage deserves more than preconceptions. Easy A is an hour and a half of glorious fun, and it teaches you a thing or two about literature in the meantime. 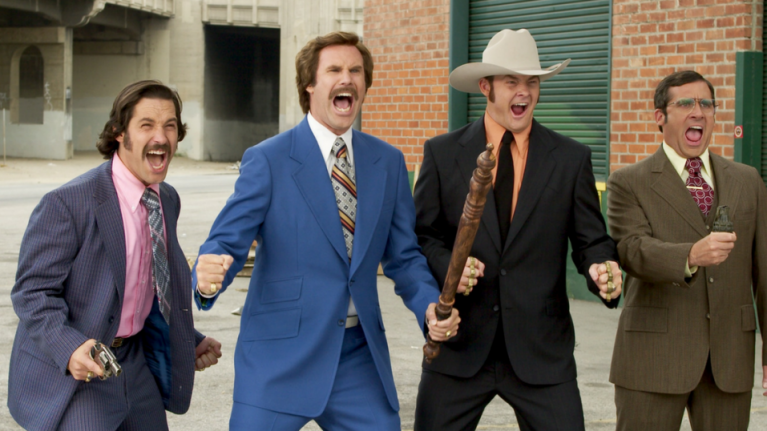 Anchorman is probably my favourite comedy movie. It has one of the most iconic fight scenes, one hell of a cast, and some of the best characters. Steve Carell’s Brick Tamland is definitely up there as one of my favourite movie characters of all time, and as for Will Ferrell’s Ron Burgundy, the tagline says it all – he is a legend. It somewhat surprised me that this movie is so short; the jokes must be really packed in there, but I can confidently claim that watching Anchorman will be 94 minutes well spent. 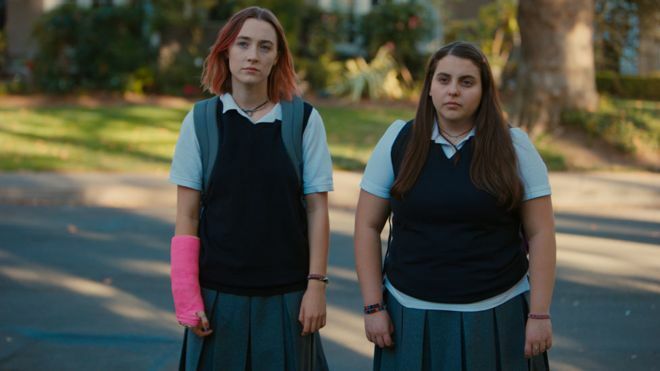 As a young woman who went through Catholic education, took part in musical theatre, and recently left home to study at a University on the other side of the world, Lady Bird hit home. This film is incredibly real, and there wasn’t a dry eye in the cinema when the lights came up. 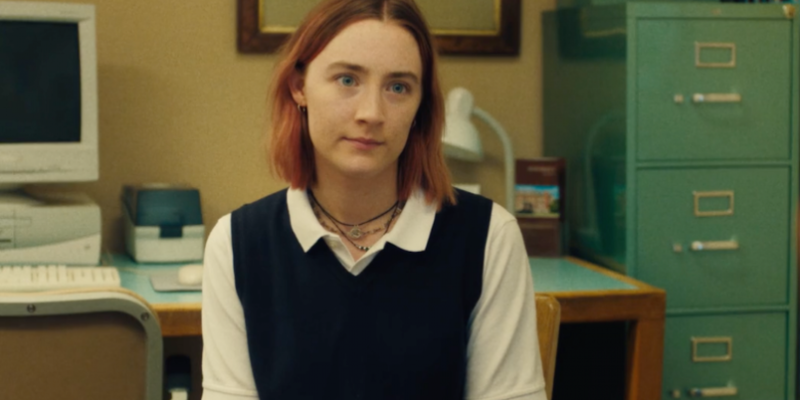 That’s not to say I related to everything about Saoirse Ronan’s character, but part of the appeal of this movie is that everyone can find a bit of themselves in Lady Bird. This was the first of Greta Gerwig’s films I have seen, and I am definitely looking forward to her future ventures after seeing her fit such a human arc into just over 90 minutes. Treasure Planet is perhaps the most underrated Disney movie. A forgotten classic, but one of my personal favourites. Based on “Treasure Island”, the movie takes on the challenge of being a modern adaptation whilst paying homage to the original by combining old and new styles to create something quite unique. Not only is this done through the aesthetic of the movie, it is present at its core – with traditional hand drawn animation used alongside CGI. Even the soundtrack sees a mix of old and new, and the film boasts some very recognisable voices from Joseph Gordon-Levitt to Emma Thompson. 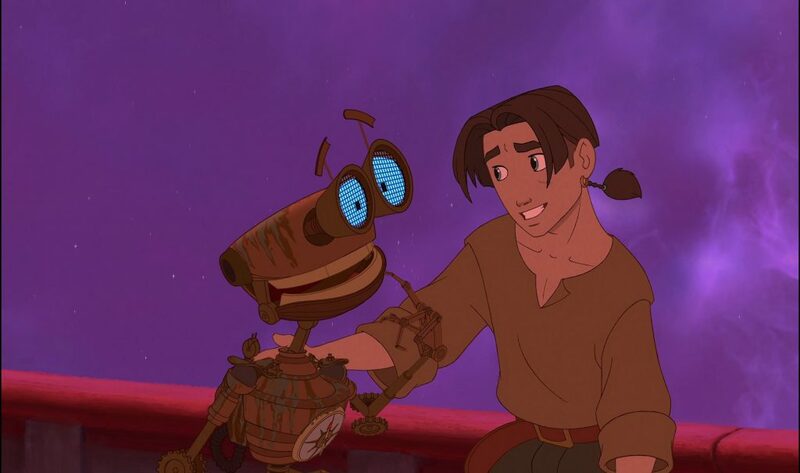 All around, Treasure Planet was possibly ahead of its time when released, and I would urge anyone who missed it to give it a try – after all, it’s only 95 minutes long. There’s not much I can say about Moon, because it’s a film I think you need to watch without knowing anything beforehand. Don’t read the synopsis, don’t watch the trailer, just trust me. I’ve been fan of Sam Rockwell since “The Way Way Back”, and this was only added to after his performance in “Three Billboards Outside Ebbing, Missouri”. With Moon, he gets his starring role and he uses every minute of it to keep you on the edge of your seat. 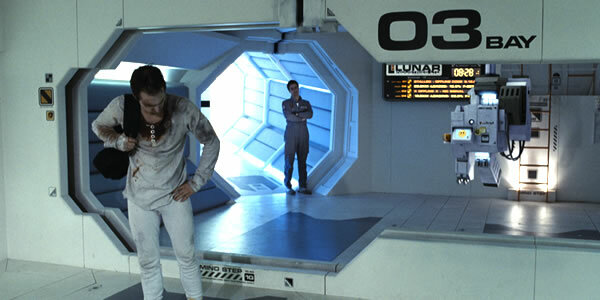 Moon is a movie you will want to watch again as soon as it ends, and it’s a good thing you can as it comes in just under the 100-minute mark.